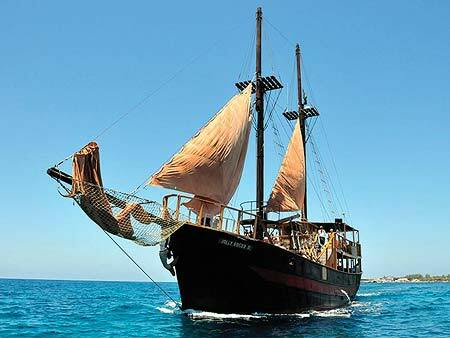 There are ships that offer day cruises in Paphos area. They start from either Kato Paphos harbour or Latsi harbour and offer cruises from a couple of hours up to a full day in the sea and sun. A beautiful way to spend time with family and friends.